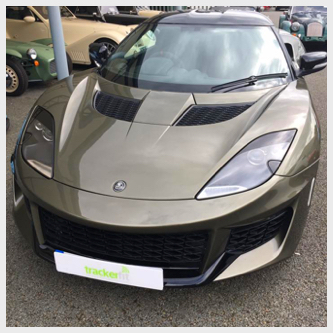 From 1st January 2019, Thatcham Category 5 was replaced with the new Thatcham S5. 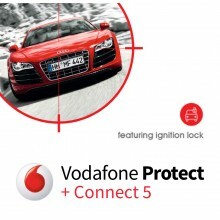 Make sure that your car is safe and sound with a Category 5 Vehicle tracker. 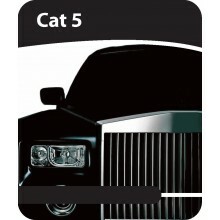 Cat 5 tracking devices are known as the best in the business and are ideal for high performing and high value vehicles. Be safe, not sorry! 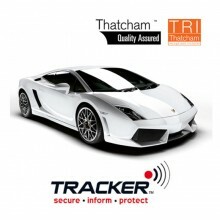 We have a range of CAT 5 car trackers available from SmarTrack, Trafficmaster, Tracker and Vodafone Automotive - formerly CobraTrak. 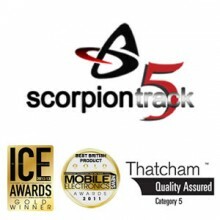 ScorpionTrack 5 Stolen Vehicle Tracker: Insurance Approved, Thatcham Category 5 / S5 Accredited Vehicle Tracker.